GREAT property for the space and price! Don&apos;t miss out on this 3BR, 2 bath home with over 1600 SF of living space. You&apos;ll love the spacious living room, formal dining area and an additional dining area right off the galley style kitchen. Wonderful Family room with fire place and lots of natural lighting. Great yard space with patio and garden spot. 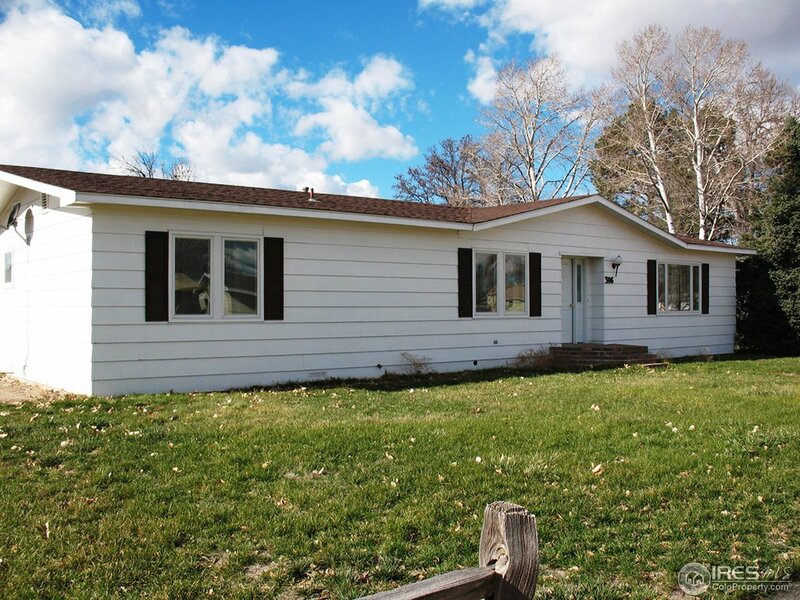 Over sized heated garage for all your storage needs and additional parking or RV/boat with alley access.